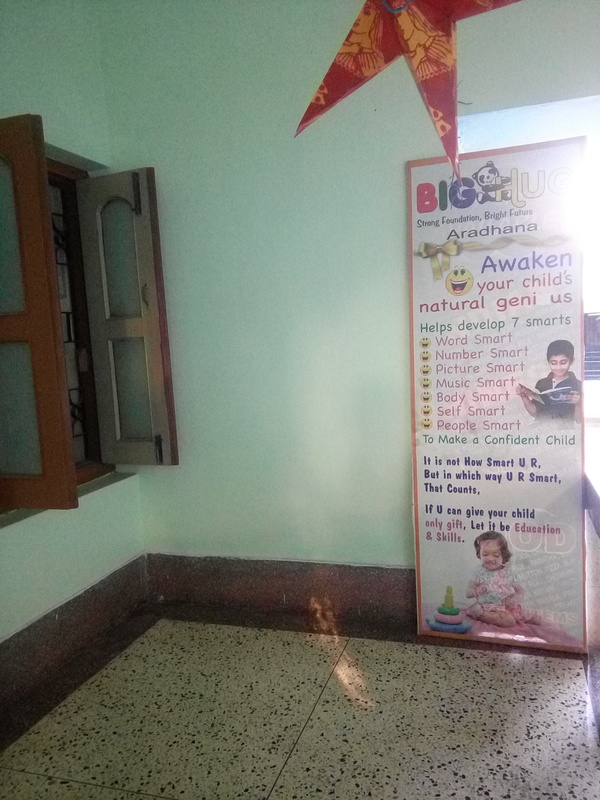 BigHug Foundation is one of the best educational organization in Bhubaneswar. Here you can find best education, Research, Publishing strong foundation for students bright future. We have Play School for 2+ years, Day care for 2+ years, Children's Club for 3+ years where they can learn dance, reading, Art and Craft, Memory & concentration Development. We are also proving Tution for CBSE, ICSEm ODIA Medium students. We are also running with exclusive batch for college student with GDPI and Spoken English #+ years onwards. To Nurture The Current & Upcoming Generation To Compete In The Competitive Global Village. To Bring Out The Hidden Potential In Them. To Convert Their Ability Into Skills Which Most Of The Children Are Lacking. To Make Them Be More Focused & Goal Oriented Right From The Beginning So That They Don’t Become One Like “Alice In The Wonderland”. High quality materials developed internationally as well as in India will be used thru trained Coordinators to make the House more child friendly & not like the regular class room, so that they feel like coming with their own interest & not by the compulsion of parents. 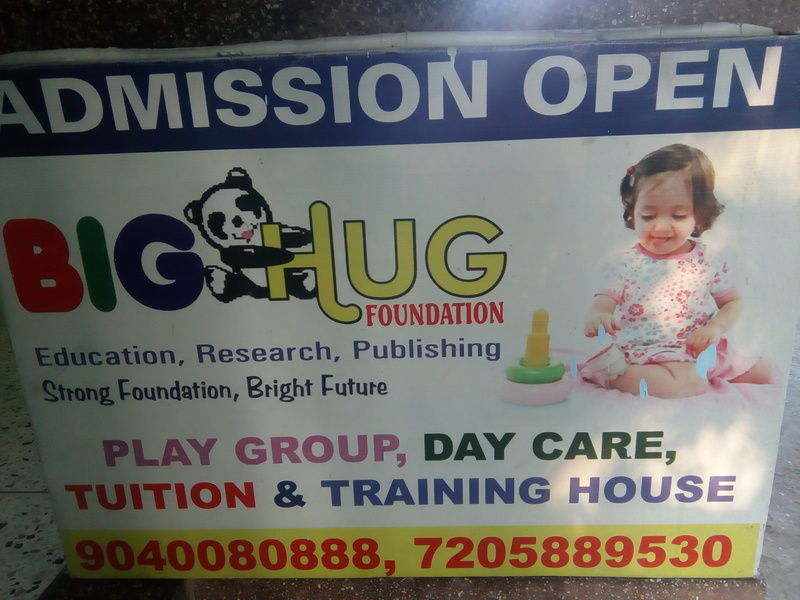 My Son is in Bighug in the play group and he is doing very well. Nice School with all facilities and good study.